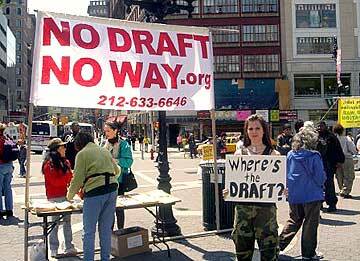 In case you're wondering who's Danatania, she's the counter-protester holding the "Where's the draft?" sign in front of http://www.nodraftnoway.org outfit, which is one of Ramsey Clark's International Action Center's multiple necro-proxies. We try so hard to link everything to the late 60's don't we? I think I know where the draft is. This is another instance where the issue isn't the issue - the revolution is the issue. There's a draft all right, but only they are feeling it. I guess they haven't heard of pants yet. Figures they're trying to blame it on Bush. 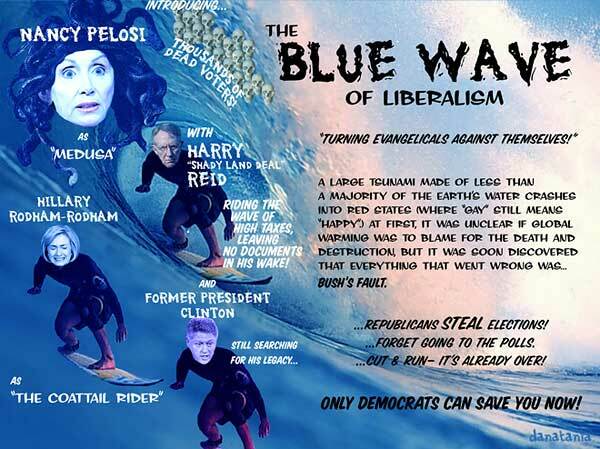 Generation Tide-Pod to end Liberalism!